Zen Tiki Lounge 408 What Kind Of Cheese Do You Want Inside You? Having good friends stop by the lounge is always a treat. On this episode Kalani and Sunshine are joined by Susan Nelson. Susan isn’t a podcast virgin. Sunshine challenged both Susan and Kalani to give gin another try. Pictured above is our version of a sling but with a bit of a tropical twist. Both ladies enjoyed the combination of fresh juices, gin and cachaça. The key to this cocktail is choosing a gin that is small batch and high on floral notes while allowing juniper and some of the usual bitterness to take a back seat. Follow the link to mix your own Rain Forest Sling. After a nice drink the three hosts went down the rabbit hole of semi appropriate conversation including subjects such as: Tiki Caliente is sold out, bathroom habits no one should share, how to get the most out of your designated driver, new cakes from @BrianBakesCakes on IG, pairing cocktails with amazing cakes such as the on pictured above which is infused with all the goodness of a Manhattan. And more. Lots more that we can’t remember so long after recording the episode. Be fancy! 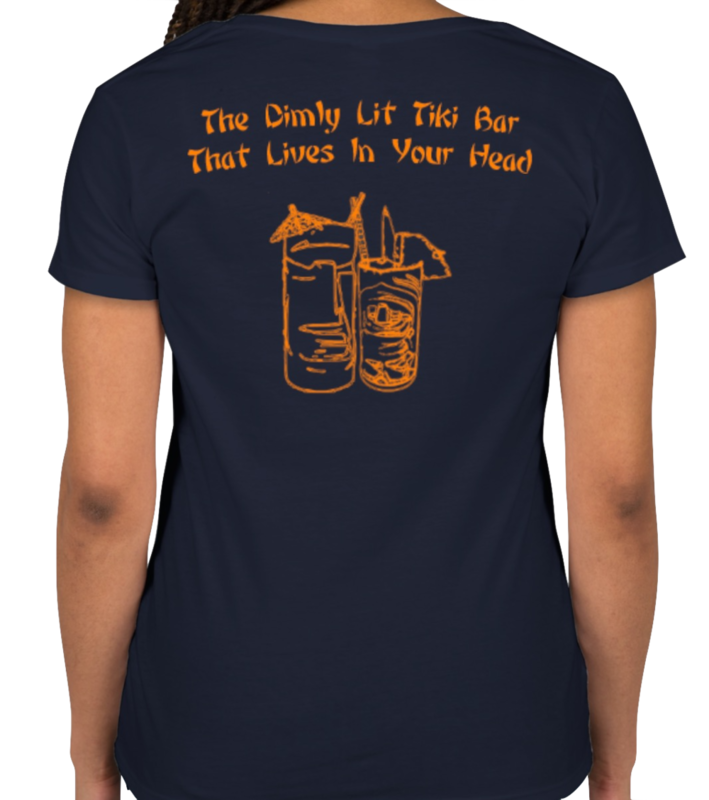 While listening to the ZTL podcast you really should enjoy your drink from one of our double size rocks glasses and while wearing one of our soft cotton t-shirts. For a limited time get 20% off your order over $50. Listen to this episode for the code. 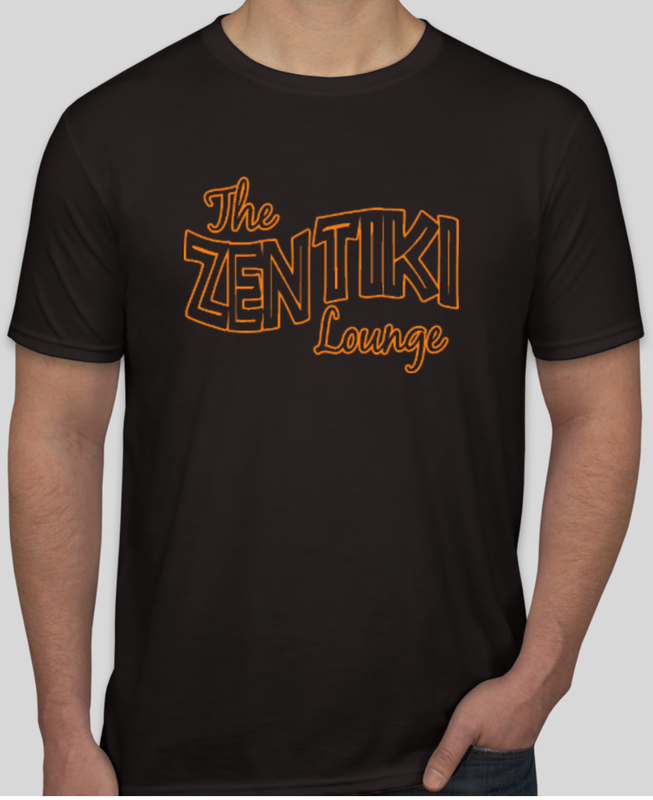 All of at ZTL podcast love wearing tiki bar t-shirt club shirts. Every month brings you a new shirt to collect or buy just the one you want. Soft cotton and comes in mens and women’s sizing. Support this podcast by supporting our friends. Cheers!